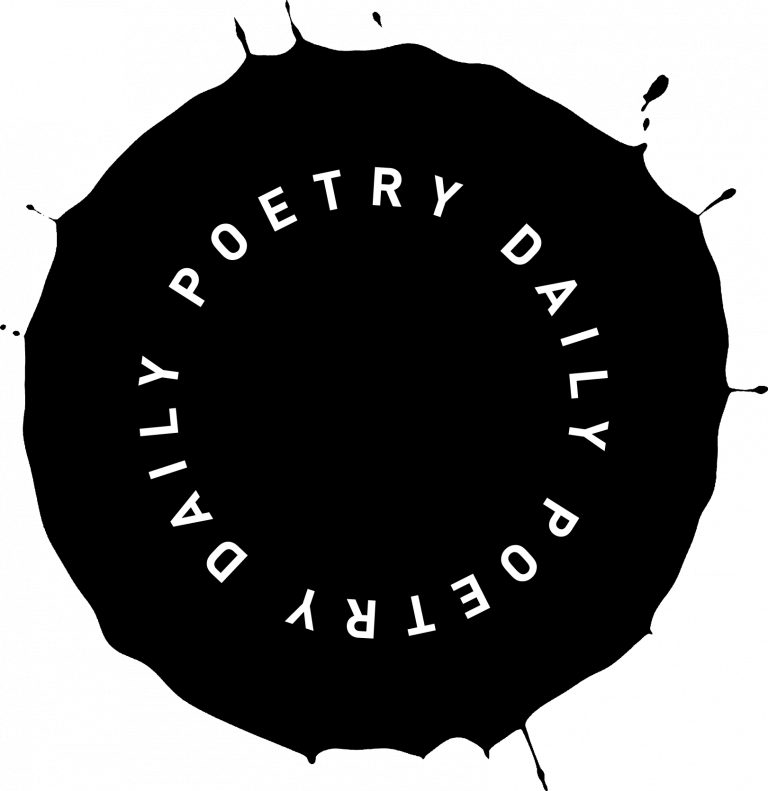 Poetry Daily readers have access to news about poetry from important literary news sources in English across the world. 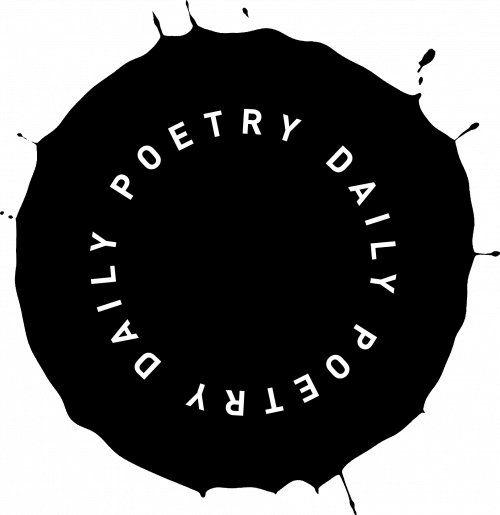 The new look and feel of Poetry Daily is the result of a collaboration between two gifted designers and its new editorial and production teams. 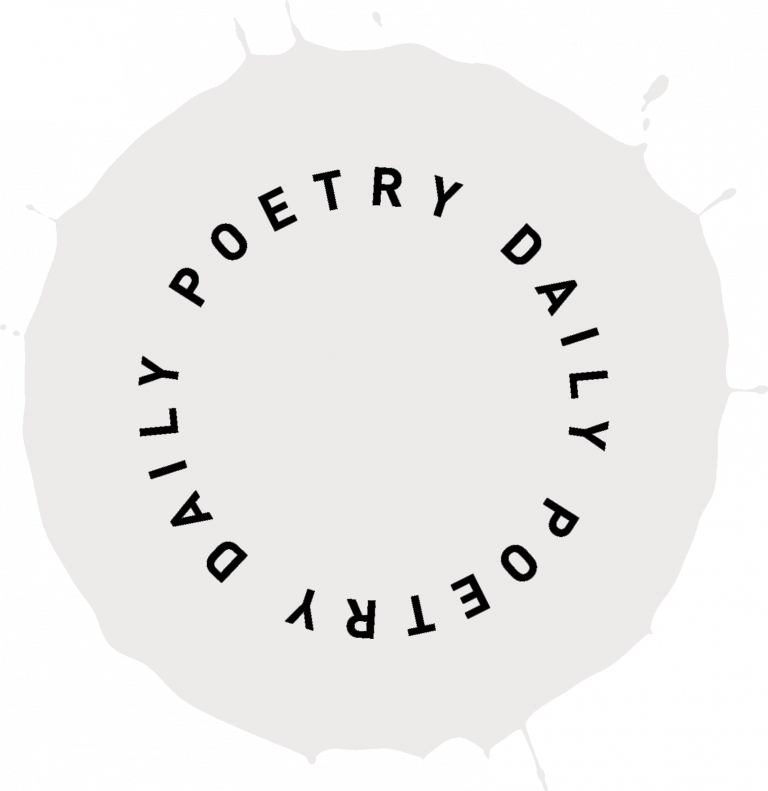 And keep abreast of the headlines on poems, poets, publishers, and more. Wondering what new books have just been published? We seriously consider every book we receive, and we feature poems from many of the best and most interesting collections among them, but it would be impossible to feature every fine book. Browse every book we’ve received in the past six months here—plus the list of journals and magazines we read regularly.